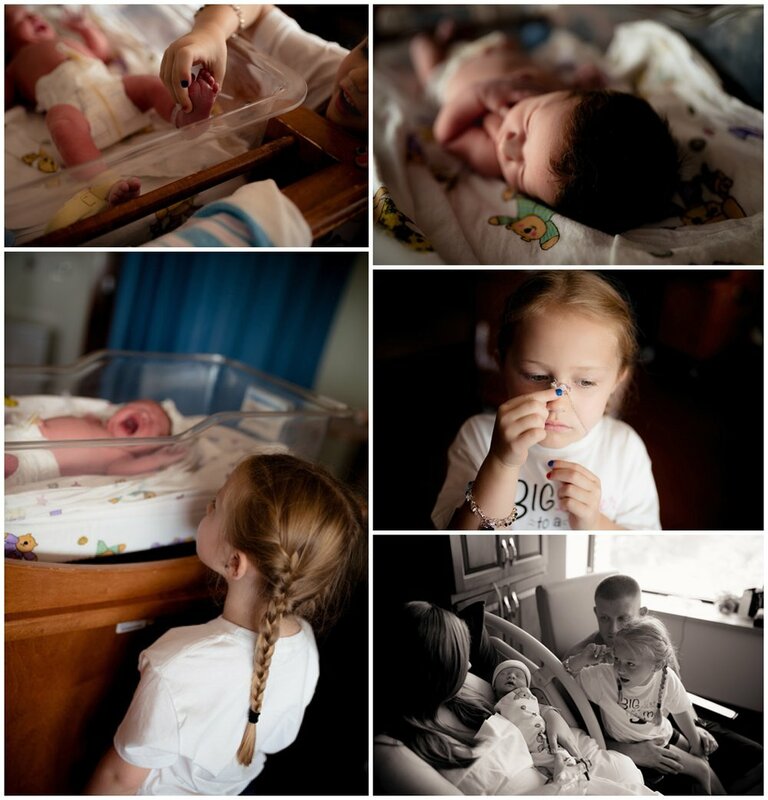 This fun loving family welcomed the first boy into the family who joined big sister Brooklyn! It was a pleasure being a part of this journey! Big sister was over the moon to meet her new baby brother and the pictures speak for themselves, PURE JOY!